Our guest this week is Rebecca Katz, who is an award-winning author, teacher, and what she calls a “culinary translator.” Great name, right? That means that she translates the science of food into what you should put on your plate. We're so excited about this conversation because Rebecca is one of our greatest teachers. She also has a special place in our hearts because we came across her work when we needed it the most. We can’t wait for you to hear about her journey from the corporate world to chef to making her life’s work healing people through food. 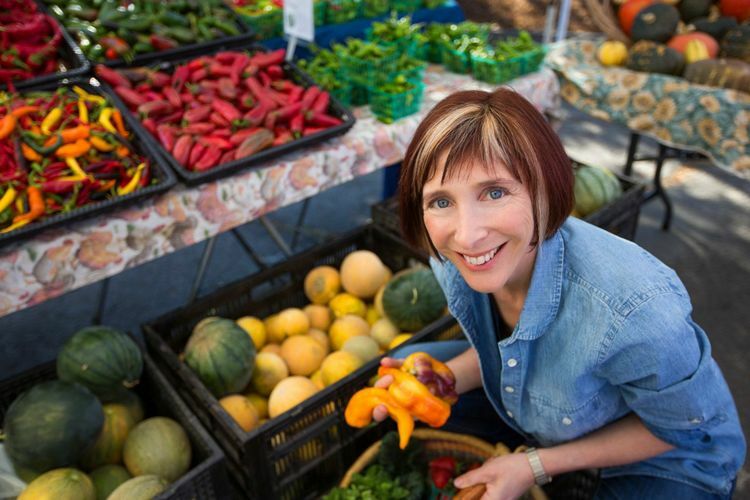 She’s also going to share what she calls the “Four Pillars” of a cancer-fighting diet. It’s something everyone should know.